Now featuring detailed reviews and photos of over 200 hockey arenas! ...because every arena has a story! "Like" our Facebook page to have access to the Roaming The Rinks Arena Review of the Day and join the Roaming The Rinks Nation Hockey Arena Fan Page Facebook group to share photos, stories, and information about your hockey arena travels! What's New - April 16, 2019 - We've just added a new arena review featuring Nor-Del Arena in Norwich, Ontario, home of the PJHL's Norwich Merchants. You can view the full review and photo gallery on the RTR Arena Reviews page. 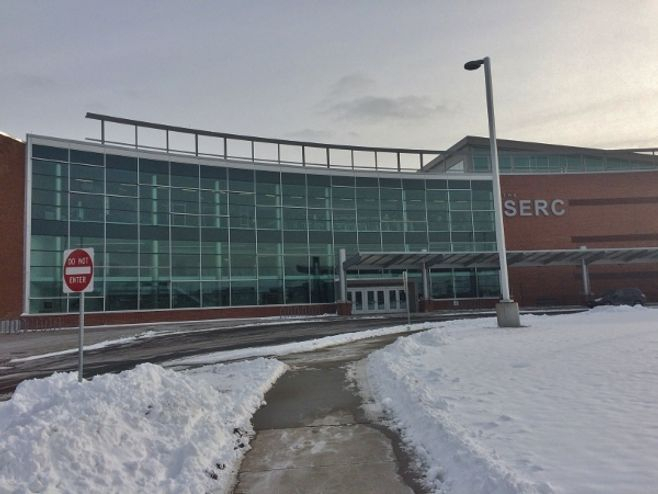 Coming Soon - Next up we'll have a review of Tuttle North Ice Arena in Brockport, New York, home of the College at Brockport Golden Eagles. Check out all the latest reviews on the RTR Arena Reviews page. Plan your next hockey road trip! - We'll once again spend the summer building what we hope to be the most comprehensive list of schedule links for North American hockey fans on the web. 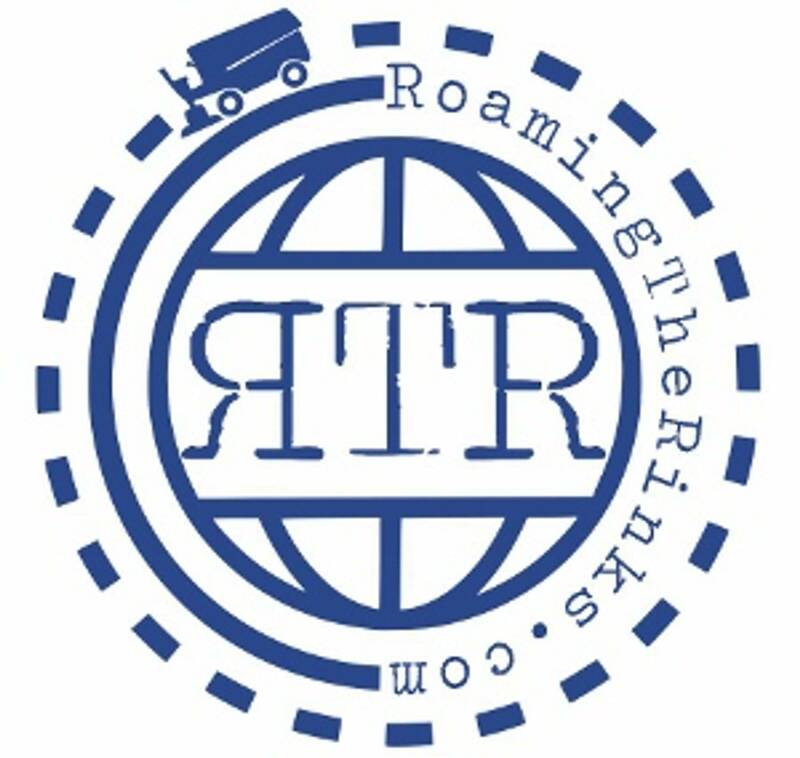 If you are planning a trip check out the RTR Schedule Resource page which you can use as a starting point to get all of the schedule information you need. Schedules for the 2018-2019 season are being added as they are announced. The Plus/Minus Arena Report is back - We'll be keeping tabs of new arena opportunities for fans, franchise moves, arena closures, and related information for college, pro, and junior hockey leagues across North America. Check out the Plus/Minus Arena Report and stay up to date on what's happening in the volatile world of hockey arenas. Roaming The Rinks Nation continues to expand - This week another hockey fan has joined Roaming The Rinks Nation, which now has over 60 members. John Lehmann of Kirkville, New York has submitted the list of arenas where they have seen games and has become the newest member of RTR Nation. With well over 200 auto racing tracks attended John also qualifies for RTR Dual Citizenship as his track list is posted on RoamingTheRaceways.com. Congrats John! If you have also seen college, pro, or junior hockey games at 20 or more arenas let us know and get featured on this site and become part of the Nation! Keep tabs on where Roaming The Rinks will be - Hockey season is coming in full swing. We've got lots of plans to attend new venues. 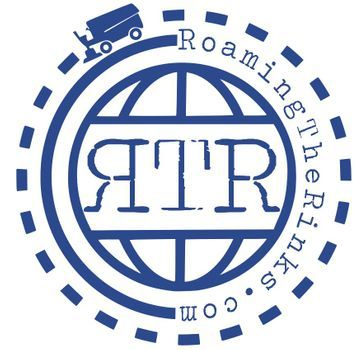 To find out where we will be check out the Roaming The Rinks Tour page. If you have any arena photos which you would like to share email them to us using the contact info at the bottom of the page and your photo could get featured on the Random Arena Photos page. More updates to come throughout the season!